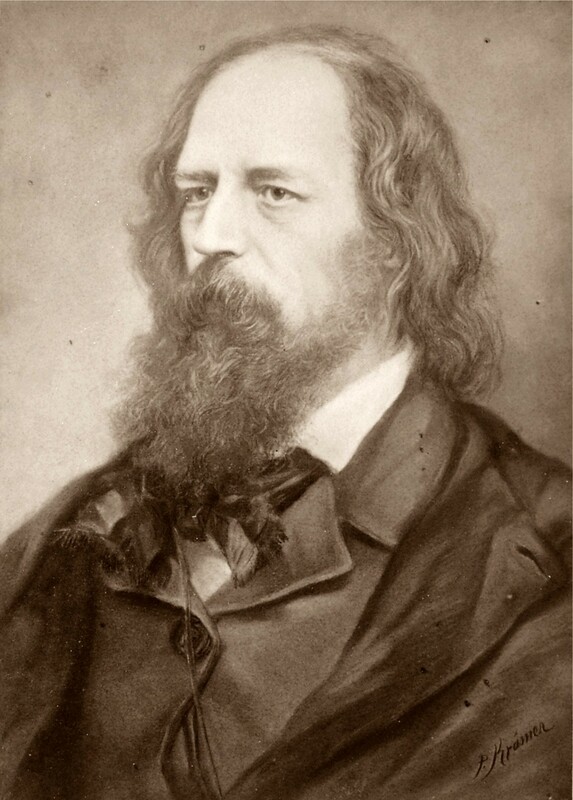 Alfred Tennyson was born on this day in Somersby, Lincolnshire in 1809. Today is the 204th anniversary of his birth. But Alfred and his brother Charles escaped to Trinity College, Cambridge. There they published Poems by Two Brothers. (1827). The book attracted the attention of one of the school’s most popular literary clubs, the “Apostles.”And Alfred became close friends with the group’s leader Arthur Hallam. His next two books, Poems, Chiefly Lyrical (1830), and Poems (1833), were dismissed by critics as “‘affected’ and ‘obscure. '” [Ibid] Another tragedy hit in 1833 when Hallam died suddenly in Vienna. Tennyson did not publish again for 10 years. Soon after he became Britain’s Poet Laureate. 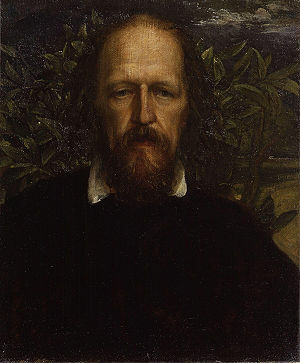 This entry was posted on Tuesday, August 6th, 2013 at 4:09 pm	and tagged with Alfred Lord Tennyson, Idylls of the King, Poetry and posted in Poerty, postaday, Tennyson, Thought of the Day, Today's Birthday, Writing. You can follow any responses to this entry through the RSS 2.0 feed.